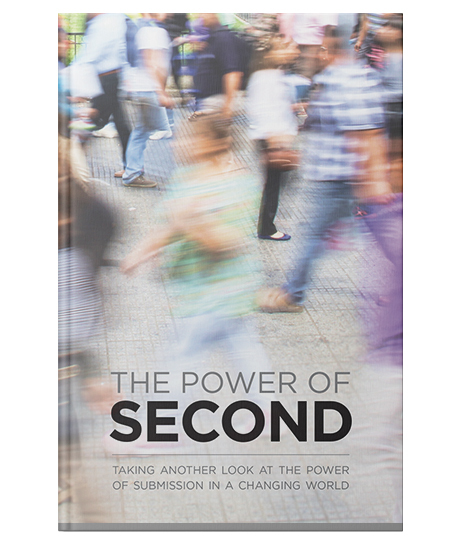 The new book by Pastor Mike Novotny dares to take another look at the power of submission in our changing world. In everyday language, you'll discover that the concept of submission isn't what you thought. What's been traditionally perceived as weak is powerful. The Power of Second provides more than opinion but the revelation of knowing the truth - that in Jesus, there's power in putting others first. And it can change everything. Paperback, 42 pages, 4.75" X 7"
Successfully added The Power of Second to your cart.